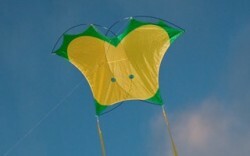 A beautiful and unique kite that uses only two spars but has neither a spine nor a spreader. 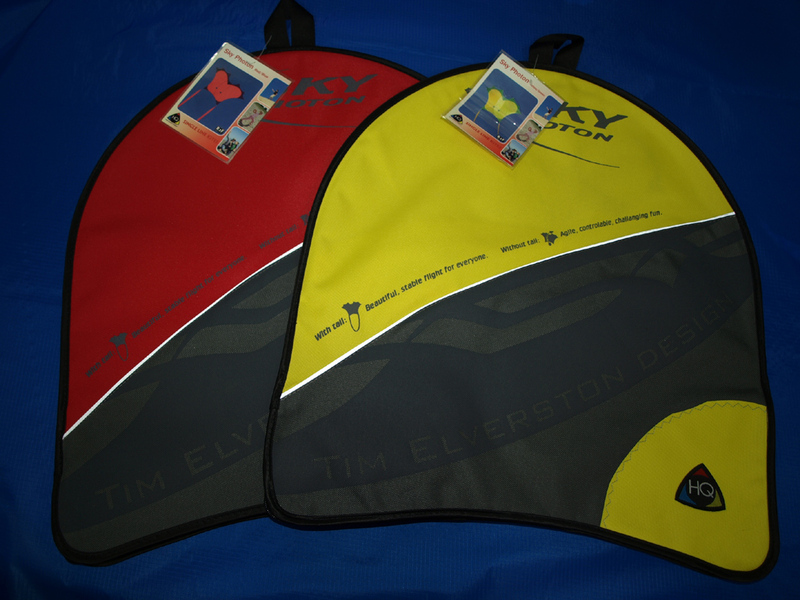 Its opposed-bow frame is a dynamic shape that shifts and adjusts in a wide range of wind conditions. The Sky Photon folds in half for travel and to absorb impacts. 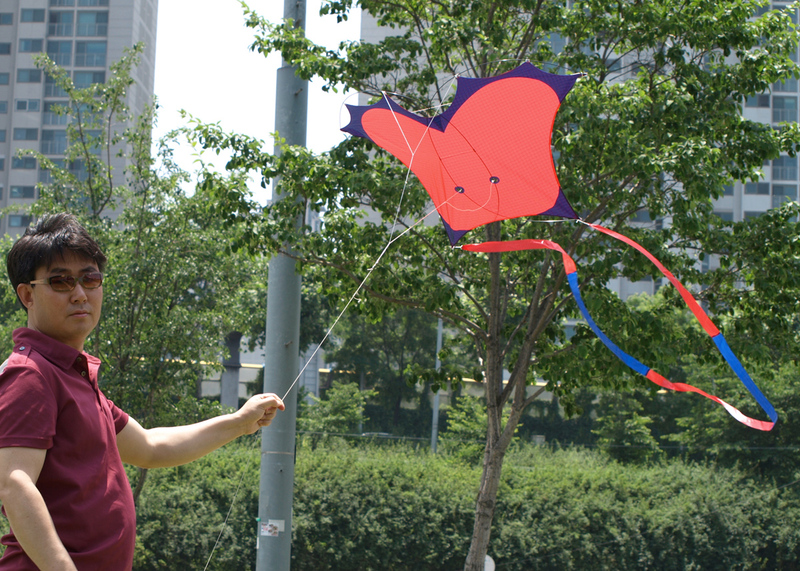 Launch it with the tail for a highly-adaptive kite that anyone can fly. 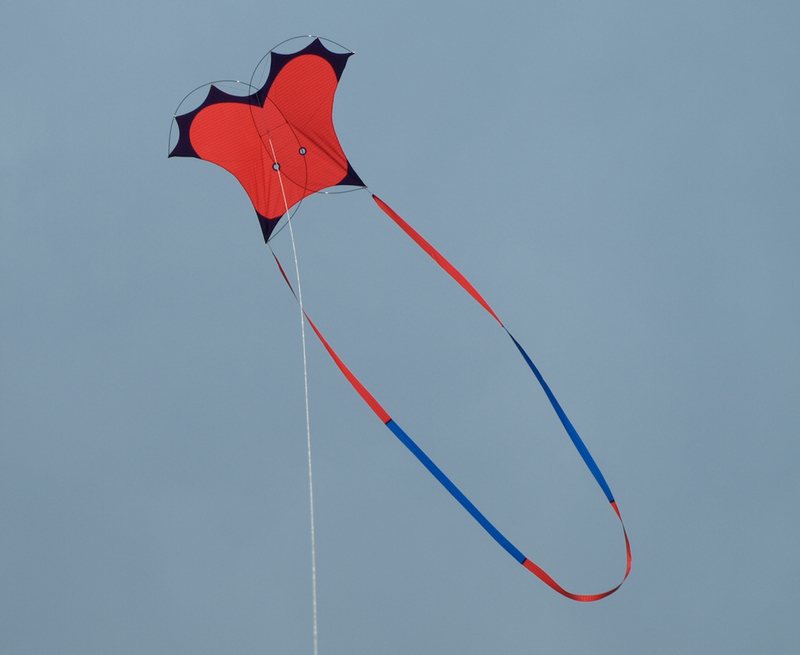 Remove the tail and take control of a very agile kite even in the lightest wind.